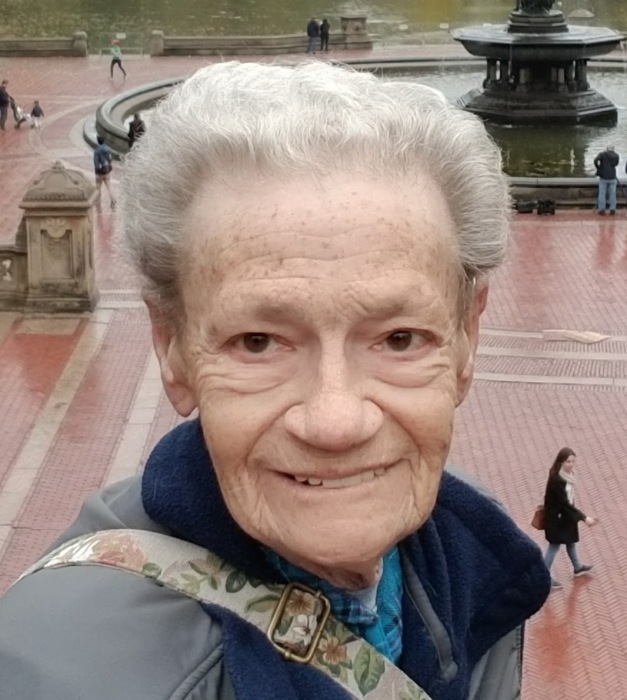 Elizabeth Gayle Nuss, 82, of Mill Hall, went home to be with her Lord and Savior on Sunday January 27, 2019 at home surrounded by her family. Born March 20, 1936 in Duboistown, she was a daughter of the late Otis and Elizabeth (Fulcher) Perry. Gayle was a graduate of the South Williamsport High School and went on to attend Foss Clinic School of Nursing at Geisinger, where she earned her nursing degree. She worked as a registered nurse all around the area for 60 years before retiring. When not working, Gayle enjoyed crocheting, puzzles, flying RC airplanes with her family, and spending time with her pets. Surviving are daughters, Rose-Marie Gross (David), Michelle Ziegmann (Rosemary Bristow); one son, Kevin Ziegmann (Dana Fye); grandchildren, Theresa McGinnis (Joe), Jocelynn Ziegmann (Alyssa Boxer), Bailey Scarlata (Anthony), Abbey Gross, Kevin C. Ziegmann Jr., Carson Gross, and Cameron Ziegmann; a sister Sondra Jacopetti (Don); a brother, Ronald Perry (Diana); and several nieces and nephews. In addition to her parents, she was preceded in death by her husband Donald Nuss; a daughter-in-law, Jacqueline Ziegmann; and a brother, Otis Neil Perry. A visitation will be held 2-3 PM Saturday, February 2, at South Williamsport United Methodist Church 409 Main St, South Williamsport followed by a memorial service to honor Gayle’s life at 3 PM.